​All About Equine focuses its efforts on horses, but every once in a while, we have the opportunity to help other animals. 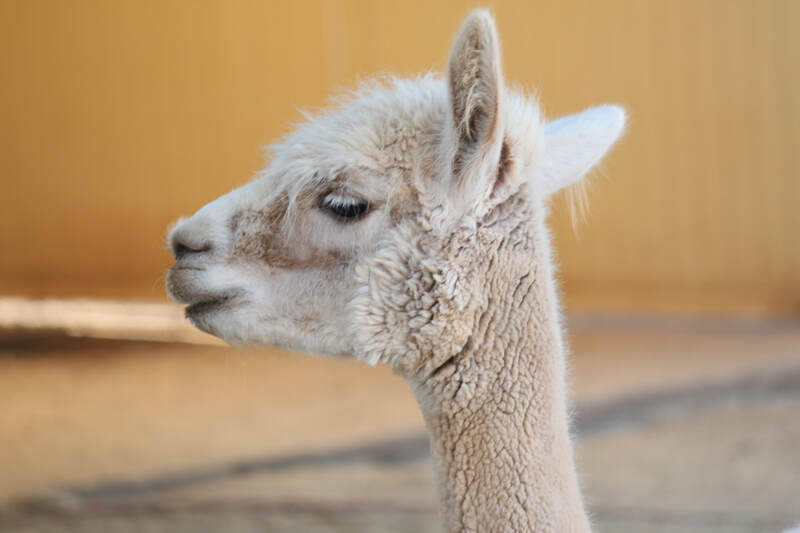 This year, we had two senior alpacas, a goat, and a sheep move on to their forever homes. Maverick and Dawn came to AAE after their family had to downsize from their property. They were one of many breeding pairs, but time ran out for their owners. Turns out, Dawn was pregnant. We had no idea when she was due to deliver, only that her belly became suspiciously round. We made the mistake of not separating her and Maverick. Before we knew it, she delivered a really cute little guy, and papa was so proud, he wasted no time in making sure baby alpaca number two was on its way. (PS, not something WE are proud of). Needless to say, it wasn't long before the vet made a visit to Maverick, and much to his dismay, he lost the family jewels. Much to our chagrin, last year we discovered a "skinny-ness" under Maverick's woolly rug when he was sheared. When we had his teeth floated, we learned how "senior" he was. His teeth were wearing down to the gums. He was put on a pellet diet (sound familiar???) and thus started a new feeding routine amidst our "farm" area. Turns out, Dawn is older than Mav, but her teeth were in better shape. We tried the pellets and new feeding routine for many, many months, and Mav's condition improved some, but he wasn't thriving. Our "farm" was too diverse and there was too much food competition for the ol' guys. Almost coincidentally, one sunny day, a family stopped by looking for a couple of farm animals to call home at their new property. It was a perfect situation for these two to have their own space and their own food. Mom fell in love, and since it was Mother's Day weekend, she gifted herself two senior alpacas. It was a bit poetic. Lilly and Ivy, they have their stories, too! Ivy came to us after her mom rejected her. She was one of three lambs, and mom could only manage two. Poor lil' Ivy was left behind. She was raised at AAE as a bottle baby, and she earned a lil' job in our kids programs. However, she loved kids so much, she wanted to "play" with them. Unfortunately, she grew....and grew....and grew. For the littlest of littles, it was quite intimidating, and before you knew it, the littles would cry of fright! Poor Ivy, she just wanted to be part of the fun. 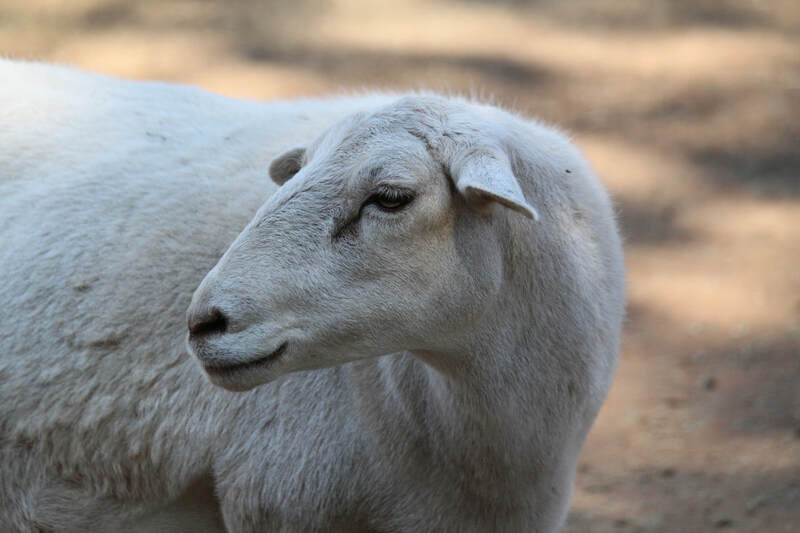 Thankfully, one of our adopters saw her cute little mug on our website and welcomed her at her farm where she could frolic w/goats and mini horses. Lilly was welcomed at AAE as a "maybe". The same day Ivy lost her mom, and poor Lilly lost her newborn kids in a tragic accident. We thought "maybe" it was an (unusual) match in the making. Unfortunately, it wasn't. Not even close! Lilly's a super sweet mini-nubian....well, not so sure about the mini, but definitely sweet. She, too, loved the kids so much, she really put her mind to it when she tried to get attention. She butted everyone that got in her way.....farm animals and humans. Sadly, she was "scary", too! Fortunately for her, one of our prior horse adopters lost one of their older goats and it's buddy was left to mourn alone. Lilly wasted no time becoming a new best friend. We're glad we have happy farm animal stories, too.